Proposal: Collective as creative community. Collective as institution. Collective as gathered histories. Collective as aesthetic tradition. Collective as an abstract idea. What is collective and where do we locate it? Can you address the inside/outside of collective in a greater context? Is there an inside/outside of collective? 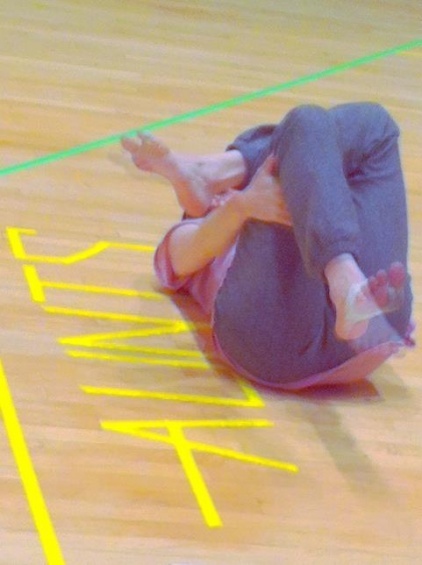 AUNTS, an underground platform for dance, creates events in unconventional spaces with multiple performers, overlapping performances, open dance parties, and multidisciplinary, body-/non-body-based, time-oriented, finished/experimental/unfinished/process art. AUNTS has partnered with public venues such as the famous Clipper City schooner at the South Street Seaport, littlefield, and OfficeOps. AUNTS has also organized events at art organizations such as the Chocolate Factory, Dixon Place, Movement Research, TAMTAMTAM in Berlin, Germany, the American Dance Festival, and Chashama, as well as many repurposed spaces including the Secret Works Loft, St. Cecilia’s Convent, and the Event Center. AUNTS will work with Arts@Renaissance, a part of St. Nick’s Alliance in Greenpoint, Brooklyn, for a three-month residency in summer 2013.